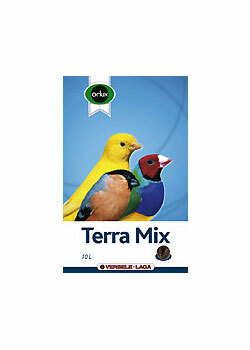 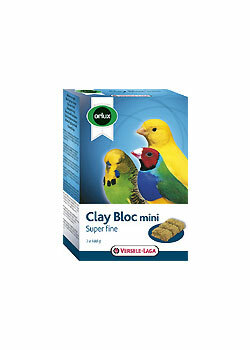 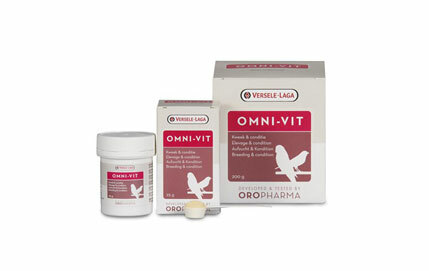 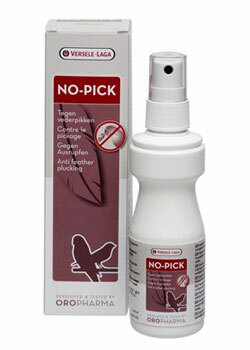 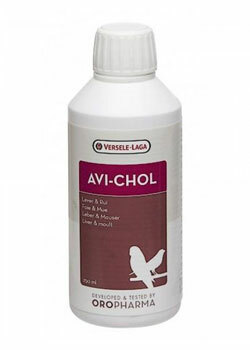 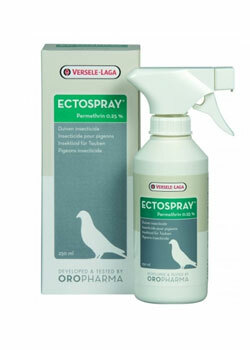 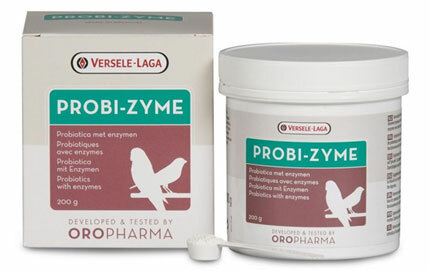 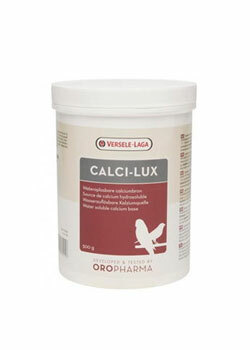 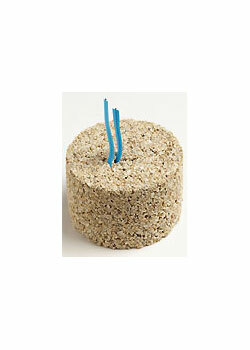 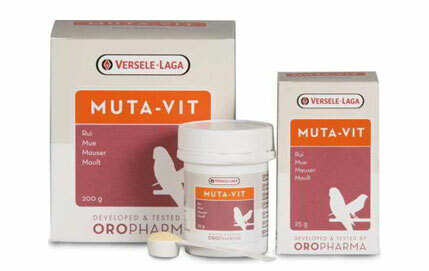 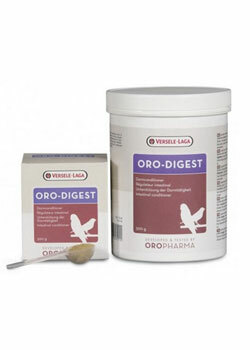 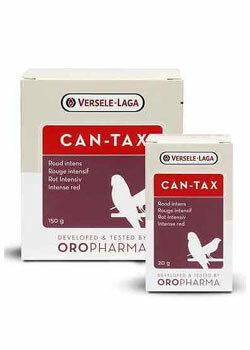 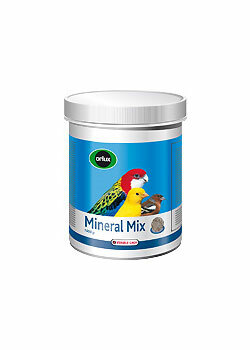 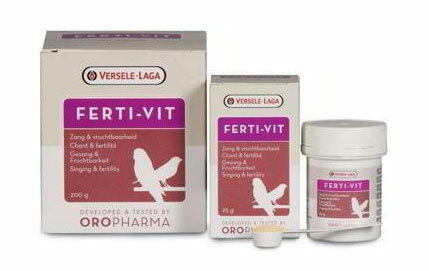 Special mixture for turtledoves and other little exotic pigeons. 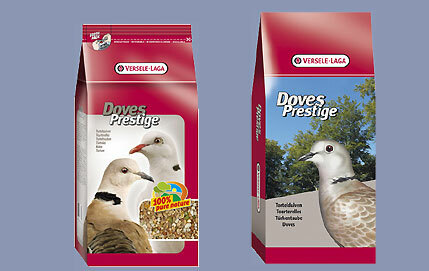 Rich in fine seeds. 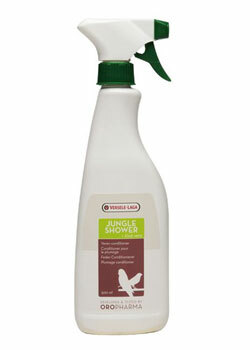 This turtledove mixture is often also used as a scatter feed in private gardens and public parks. 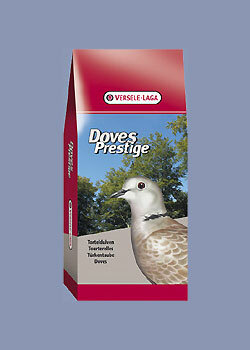 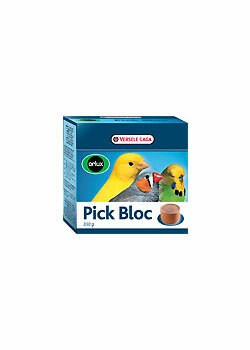 A super mixture for all exotic doves.